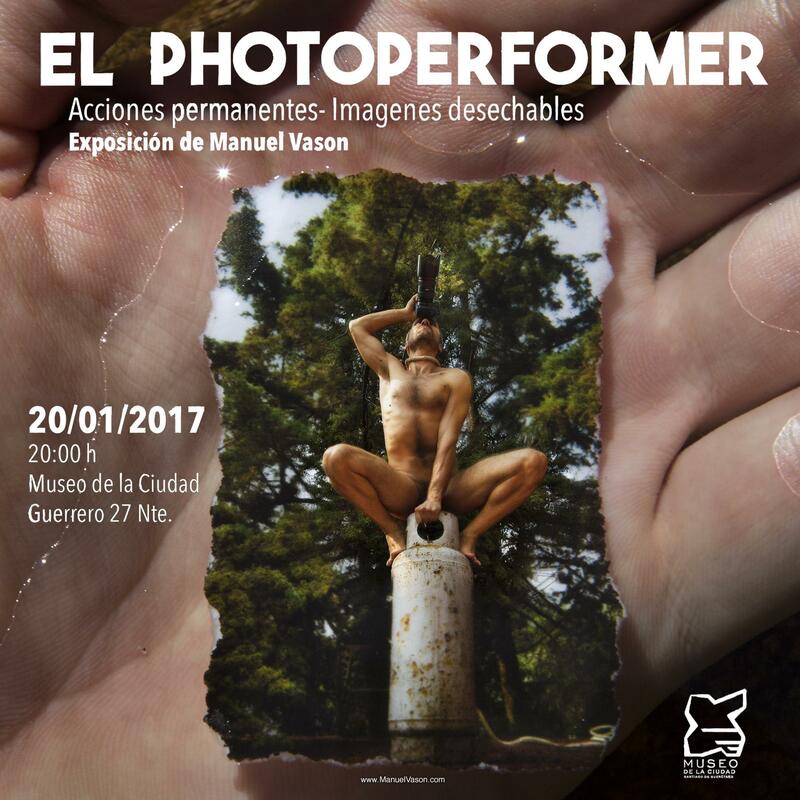 This is the first exhibition of the PhotoPerformer in Mexico! “Perhaps all anxiety might derive from a fixation on moments — an inability to accept life as ongoing. The camera lens has become the supreme focal point of that existential anxiety, through which we exorcise the ultimate fixation on freezing the flow of existence. In the exhibition Permanent Actions – Disposable Images, The PhotoPerformer proposes to see photographs as actions, as unfixed images, in constant search of meaning, in constant deterioration. The action of taking a photograph here becomes a poetic act of transformation: before taking somebody else image, the PhotoPerformer becomes an image. 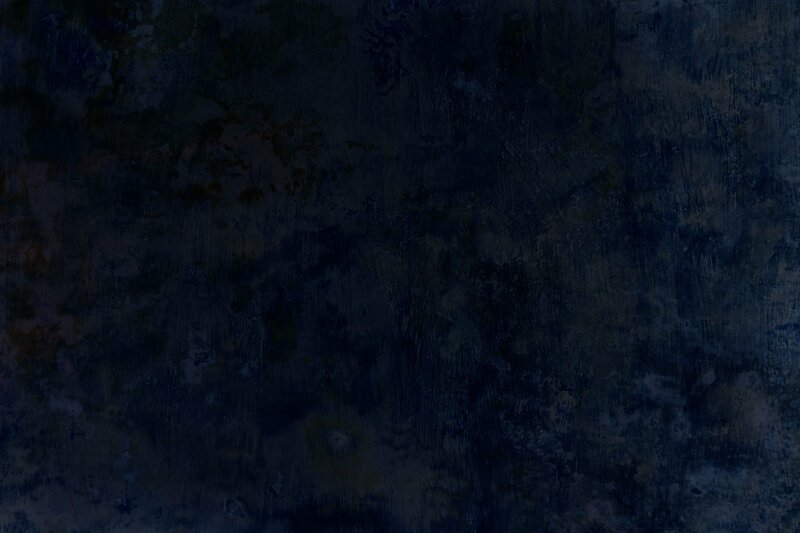 The images created are not a self-portraits but the documentation of his/her relationship with photography. These images are not asking to be explained or decoded; they resist to get neutralized. In a world translated in pictures we need to blur the photographic evidence and sharpen our imagination.